Its been some years since Hyundai has stopped their motorsport program in the USA but this year they are coming back and they did it with the right foot. 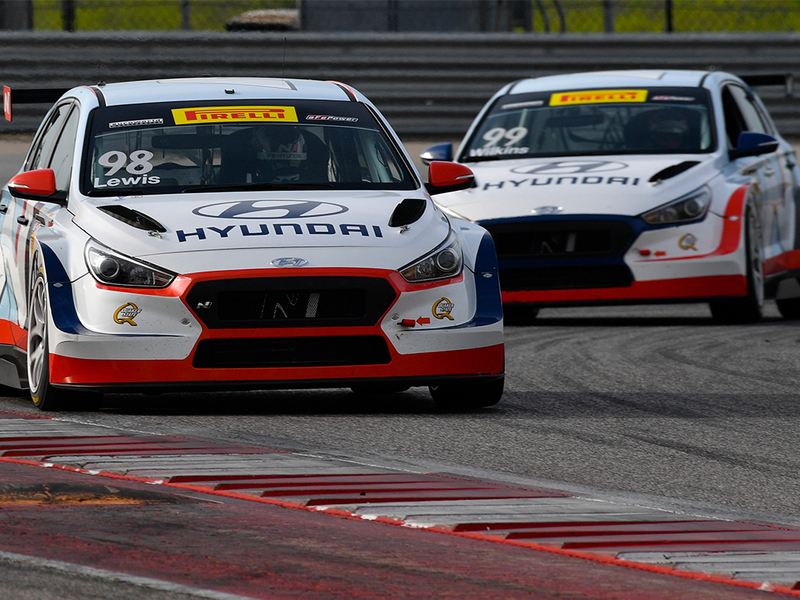 Just like the sister company, Kia Motors, Hyundai has decided to participate at the Pirelli World Challenge Race but this time at a new category called Touring Car Racing (TCR) and last weekend was the inaugural race at Circuit Of The Americas (COTA) in Austin, Texas. Wilkins, driving the No. 99 Bryan Herta Autosport with Curb-Agajanian Hyundai i30 N TCR, scored the first TCR pole position with a time of two minutes, 18.914 seconds (88.91 miles per hour) in another strong performance with a car which hadn’t turned a lap until this past Thursday. Lewis, in the No. 98 Bryan Herta Autosport with Curb-Agajanian Hyundai i30 N TCR, rounded out the front row of the 14-car field with a 2:19.252 (88.69 m.p.h.) followed by GT veteran Ryan Eversley in the No. 43 RealTime Racing Honda Civic Type-R TCR at 2:19.314 (88.65 m.p.h.) and Denmark’s Martin Jensen in the No. 70 Alfatcr.USA Alfa Romeo Giulietta TCR at 2:20.195 (88.09 m.p.h.). After Wilkins won the pole position earlier Saturday in the No. 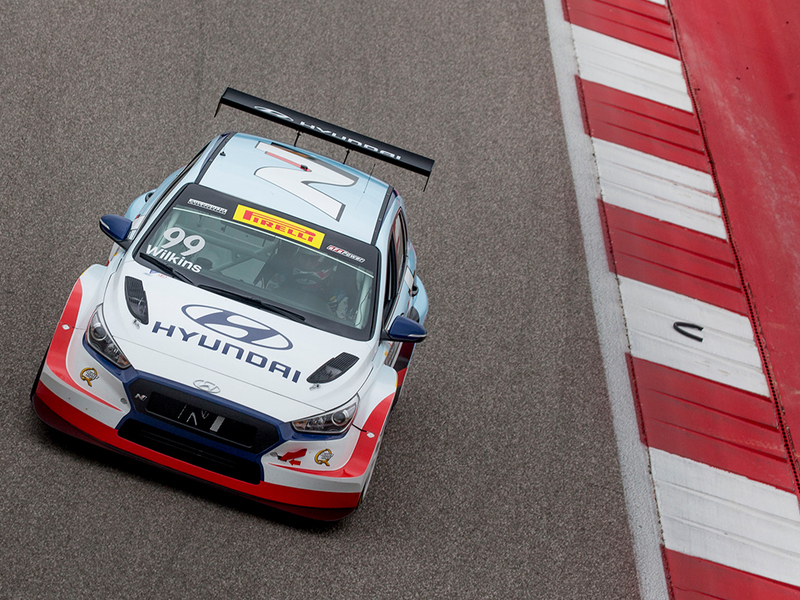 99 BHA Hyundai i30 N TCR, Lewis jumped to the lead at the start of the 40-minute sprint race on the 3.427-mile, 20-turn road circuit southeast of Austin. Lewis, the 27-year-old racer from Newport Beach, Calif., held his ground over his Canadian teammate throughout the 17-lap race with Wilkins making a last lap effort for the lead in turn one before Michael held off the challenge and took the checkered flag by 1.137 seconds. On the following day, the second race also took place at COTA and Mark Wilkins and Michael Lewis also destroyed the competition by taking First and Second place, this time Mark Wilkins securing first place. 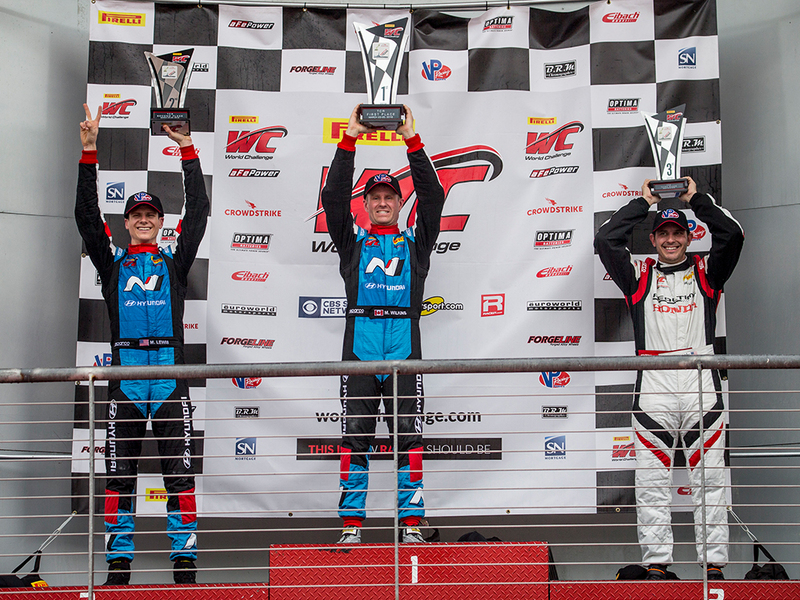 The TCR, TC and TCA classes return to Pirelli World Challenge competition on April 27-29 at the pretty Virginia International Raceway in Danville, Va. The next PWC event will be a GT/GTS event in the streets of Long Beach, Calif., as part of the 44th Toyota Grand Prix of Long Beach on April 13-15. All-New Kia K9 Not Using Luxury Brand, Why?